AHMAD GHARABLI/AFP/Getty ImagesA Saudi-linked agent has been found installing spyware on smartphones belonging to the kingdom’s critics. 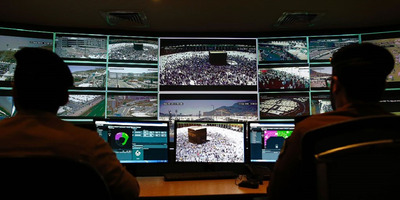 Here, Saudi soldiers monitor screens during the annual Hajj pilgrimage in the country. Saudi agents are reportedly installing spyware on people’s smartphones to crack down on critics living abroad. 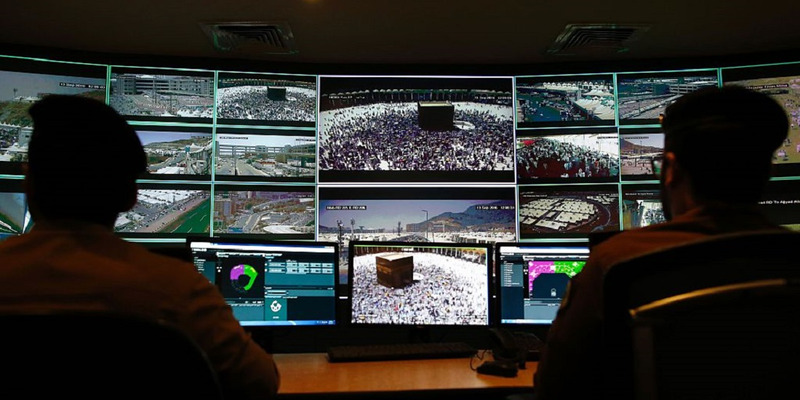 At least one Saudi critic was targeted by Israeli cyberintelligence firm NSO Group’s Pegasus spyware software, which enables hackers to access messages, photos, microphone, and camera, researchers at Toronto’s Citizen Lab reported this week. Saudi agents are reportedly secretly installing spyware on people’s smartphones to crack down on critics living abroad. At least one critic of the kingdom had his smartphone targeted by Israeli cyberintelligence firm NSO Group’s Pegasus spyware software, which enables hackers to gain access to messages, photos, emails, microphone, and camera, according to a new report from Citizen Lab, a Toronto information and technology lab. 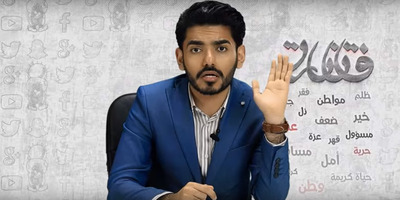 The report’s authors assessed with “high confidence” that outspoken Saudi critic and YouTuber Omar Abdulaziz was targeted with the spyware in June. 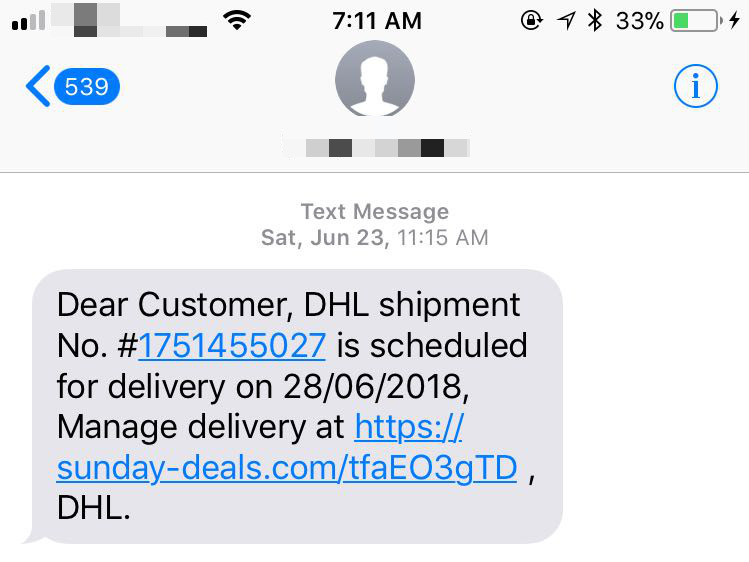 Abdulaziz’s device got infected after he clicked on a link purportedly sent from the courier company DHL, the report said. He had made a purchase on Amazon earlier and later received a text message from DHL explaining that a package was due to be shipped, the report said. SuppliedThe suspicious text message that Abdulaziz recieved in June reportedly linked to a known Pegasus infection. Screenshot/YoutubeProminent Saudi critic Omar Abdulaziz had his smartphone infected by spyware, Citizen Lab said. 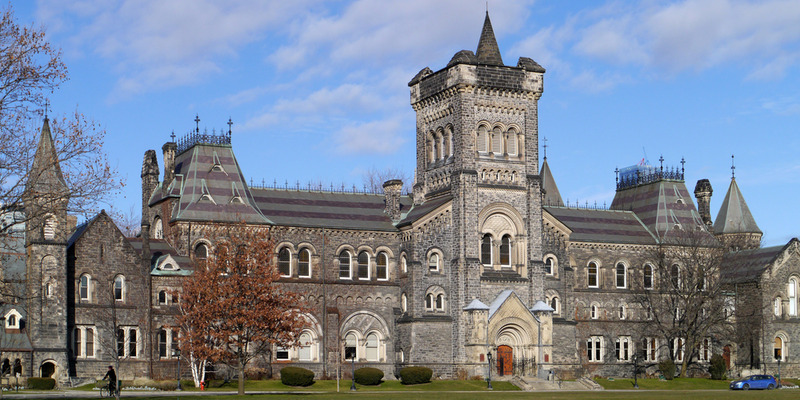 The lab then contacted the Saudi diaspora in Quebec and determined that Abdulaziz, a student at the city’s Bishop’s University, best fit the description. 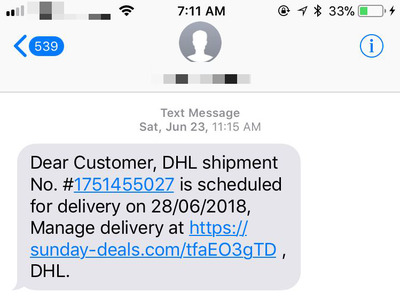 By corroborating his movements and the suspicious DHL message on his phone, the lab concluded with “high confidence” that he was likely the target of the malicious attack. 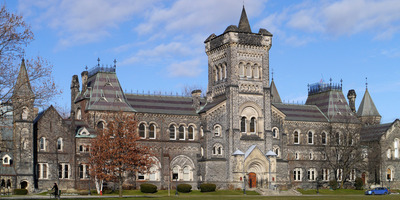 ShutterstockThe University of Toronto, where Citizen Lab is based.